American Manganese Inc. Closes $80,000 Private Placement of Flow-Through Units – American Manganese Inc.
American Manganese Inc. (“AMI” or the “Company”) is pleased to announce that it has closed a non-brokered private placement of 400,000 flow-through units for gross proceeds of $80,000 (the “Offering”). Each flow-through unit consists of one flow-through common share of AMI and one warrant. Each warrant will be exercisable for one common share at a price of $0.30 per common share for a period of two years from the warrant’s issuance date. The proceeds will be used to fund exploration of the Company’s Canadian mineral properties. All securities issued pursuant to the Offering will be subject to a hold period of four months which expires on April 27, 2019. This Offering is subject to final acceptance by the TSX Venture Exchange. 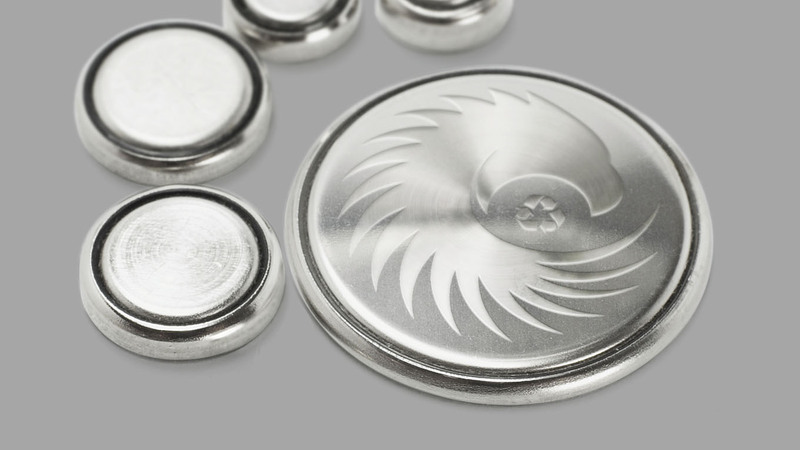 American Manganese Inc. is a critical metal company with a patented process for the recovery of metals from lithium-ion batteries such as cobalt, lithium, nickel, manganese, and aluminum. Using a novel combination of reagents and unit operations, AMY can provide 100% extraction of cathode metals at battery grade purity. American Manganese Inc. aims to capitalize on its patented technology and proprietary know-how to become the industry leader in recycling spent electric vehicle lithium-ion batteries (Please see the Company’s Dec 14, 2018 Business Plan (“CBP”) for further details).